I hope all is well, and you are all dealing well with the switch to Daylight Saving Time! Fittingly, we published a new podcast episode on sleep, today! What else is new, you ask? So, this month we had another anniversary, this time of the Science for Progress rotating curation account on Twitter! Hurrah! And so that we can have more anniversaries, next year, we started a new feature, The Progressive Community! The goal is to give individuals and organizations that align with our goals another route to engage with our audience! We invite science communicators, people working on open science, science policies, etc, to present themselves to our audience! They (you?) can write guest posts for their upcoming events, to introduce themselves, or to give us their opinion on a relevant topic. We will of course promote these posts on our social media channels. In the meanwhile, Bart and I are trying to get a Brexit podcast special together! Cross fingers that it will work out! We might even do it life! Stay tuned! #25: "Pint of Science - with Elodie Chabrol"
or the podcast app of your choice! And if you are already subscribed, how about a nice rating? It really helps us! One of the main goals of Science for Progress is to support the outreach efforts by science communicators, educators, science policy workers, the open science community, and similar entities. This is why we want to offer such people or organizations our own platforms as an additional, free outreach option. "If we constantly have to talk to people about why fake science is wrong , we will not be able to move biomedical research forward." Dr. Hillary Stires is a postdoctoral fellow at Georgetown University (Washington DC, USA). She is currently transitioning from cancer research to science policy work. Hillary is particularly passionate about including patient advocates in the dialogue for the next frontiers of cancer research. She encourages other scientists to consider the patients' concerns when designing experiments, and hopes to improve patient-researcher relationships by raising awareness in researchers. During her curation on @sfprocur, Hillary will talk about the scientists' responsibility to communicate their science with broad audiences. 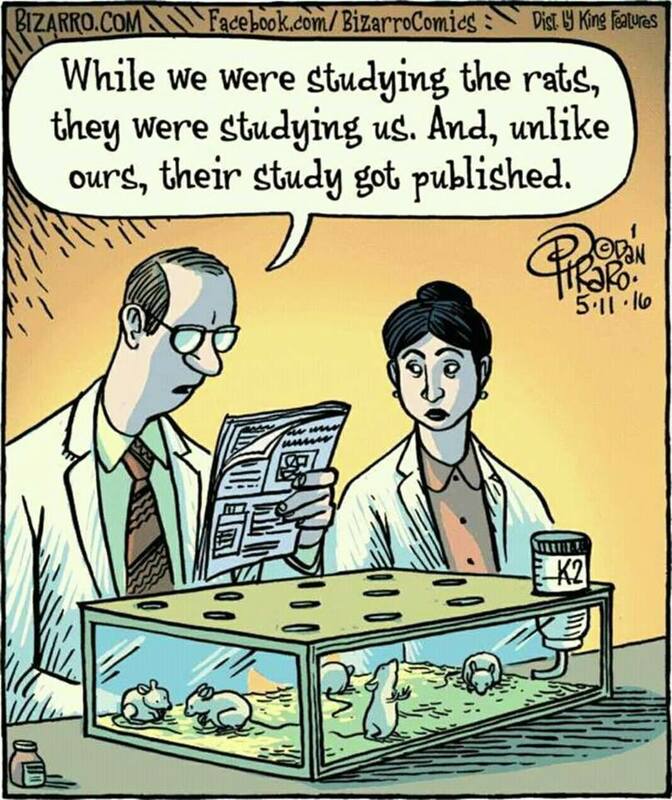 Not only are many researchers and institutes in biomedical sciences funded by the public, there is a lot of misinformation by non-scientists that is slowing biomedical progress. 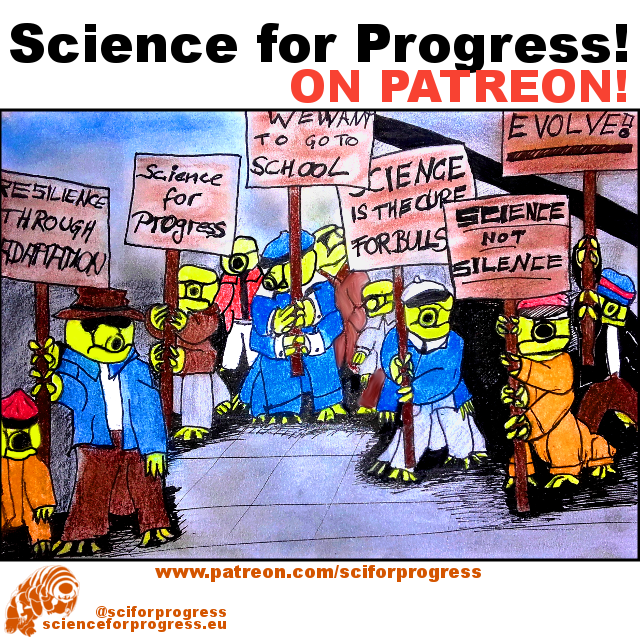 Science for Progress by Dennis Eckmeier.